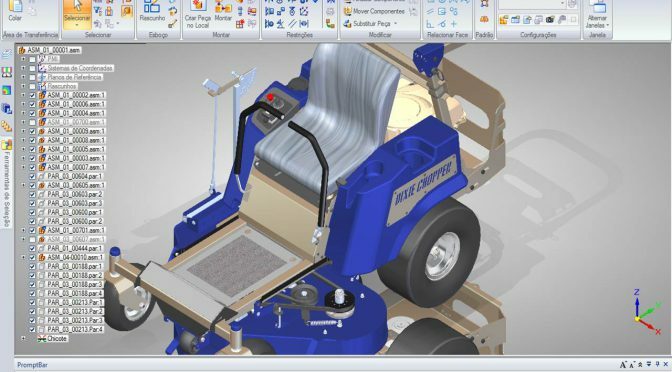 Solidworks is an engineering software package that allows engineers and designers to create detailed 3-dimensional representations of their ideas. These 3d models can then be used for virtual prototyping and simulation, blueprints or specifications, and photorealistic renders among other things. In this introductory course, you will learn the basics of how to create parts, assemblies, and drawings using the Solidworks software package. Machine operators, quality control inspectors, NC programmers, shop supervisors, metal-working manufacturing personnel, engineers, engineering managers, and other manufacturing professionals interested in learning how to use the Solidworks software package.